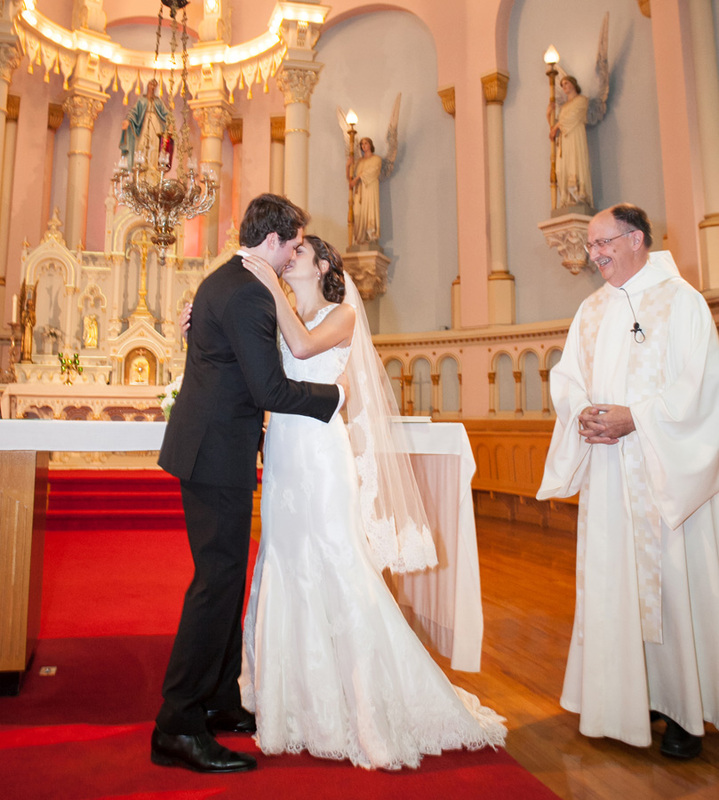 Montreal Wedding Photographer – 7 Important questions to ask before signing a contract. Choosing the right photographer for your wedding is a difficult and important decision. Here is a list of some important questions that I often get asked by potential clients. I’ve also added a few that I think will help couples who are looking to find the perfect photographer for their wedding. Remember: your photos will be what you have to remember your wedding for years to come. So take care with your decision. A good wedding photographer can make all the difference between beautiful, timeless images and dark, unflattering, and missed moments. So pay attention to a photographer’s portfolio and keep these important questions in mind. 1. Does the wedding photographer have a portfolio or website? If you’ve found this blog, then you can see my portfolio at www.themontrealphotographer.com. Make sure you look closely at every photographer’s portfolio. If you like the images and style of photography that is a good start. Next step, check and see if they are available on your wedding date. 2. What is their wedding photography experience? 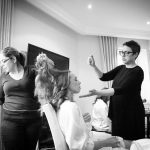 In wedding photography, experience is key! You should ask how many weddings or years of wedding experience your potential photographer has. Wedding Photography is it’s own unique blend of timing and creativity and you need to have the right personality to balance both successfully. 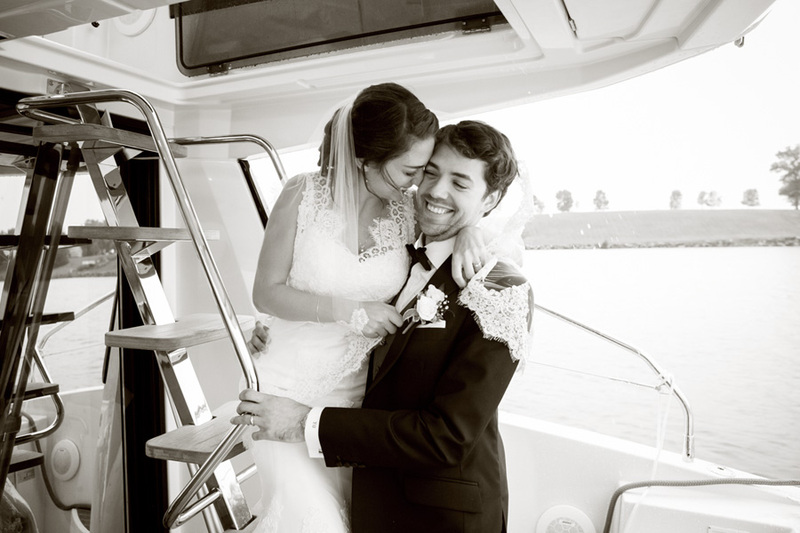 A good Montreal wedding photographer can keep the day rolling without stress, react to any changes or unanticipated delays and still come away with beautiful, moving and spectacular photos. A rainy wedding day is a perfect showcase for all these skills. Rainy wedding days are more difficult to manage so a photographer must think creatively, adapt to the situation and still come out with beautiful imagery. It is for this reason that I’m going to be showing you images from the wedding of Gabrielle and Yannick. They had a beautiful wedding despite the fact that it rained ALL DAY LONG, but I loved photographing their wedding and they were thrilled with the photos. Rainy weddings are uniquely beautiful because of the light quality and I still shoot as much outdoors as possible. Bride takes shelter from the rain under a nearby tree. 3. 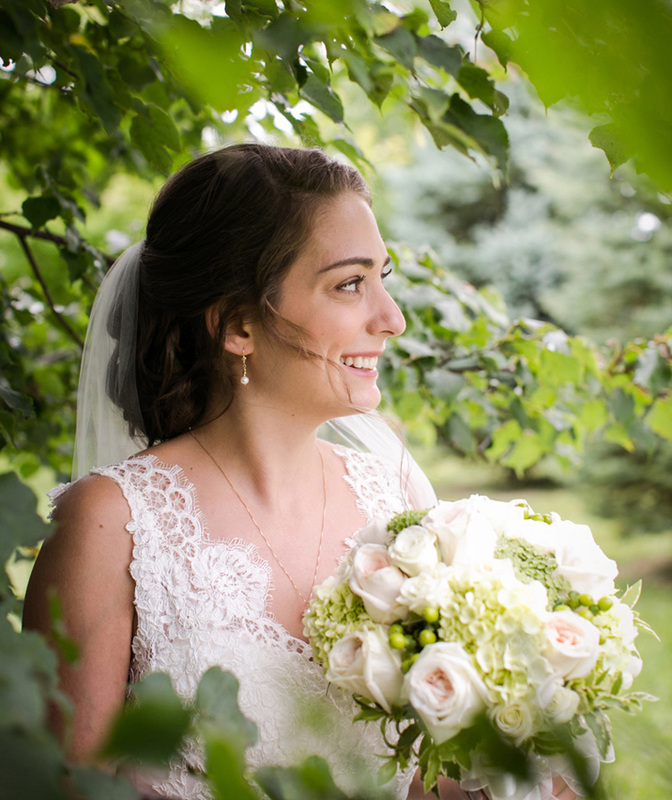 What is included in your wedding photography packages? 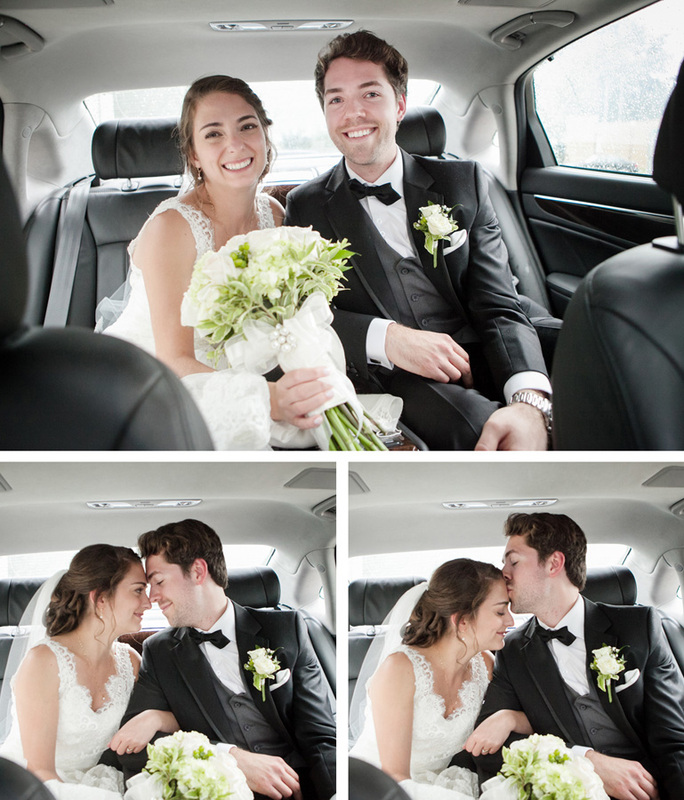 One thing to keep an eye out for when deciding on a Montreal wedding photographer is to see if high resolution images are included, or if you are only being given “proofs”. If you are getting photos only sized to 4×6, you will have to pay later for retouching and larger size images. I like to give all my clients their images in high resolution, retouched and ready to print. Please feel free to contact me to find out what else is included in my wedding photo packages. 4. Does your photographer come with a second photographer? Two photographers are a given for large weddings (over 200 guests) but they are also invaluable for smaller weddings (50-100 guests). You will get different perspectives and moments you didn’t know were happening. You will also get greater efficiency in photography throughout the day, which will result in less time spent taking photos and more time spent with your guests. Two photographers make the day run more smoothly and you will get twice as many beautiful photos! The added cost is minimal, but the benefits are exponential. Same pose, two angles. One by Kate Fellerath and the other by her second photographer, Julie Gagnon. 5. When can I expect to receive my wedding photos? 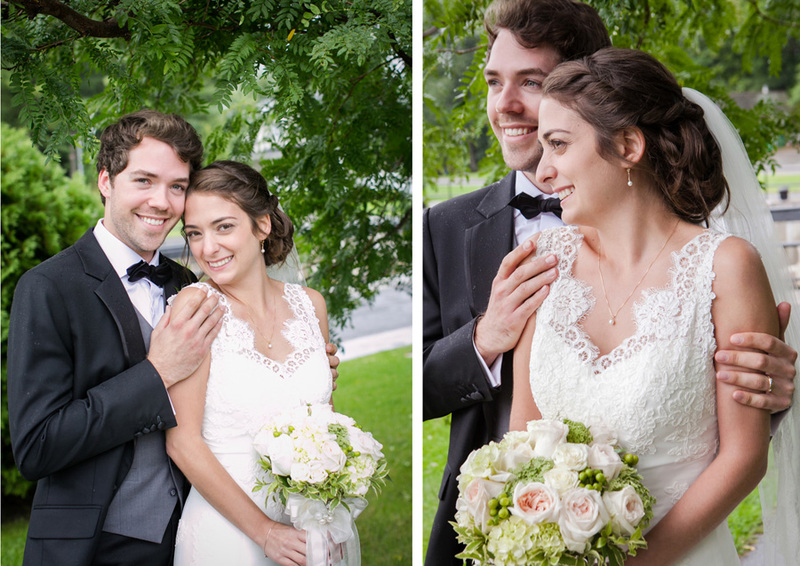 I always deliver the final photos retouched and in high resolution 3-4 weeks after the wedding. I also delivering next-day “sneak peaks” of some of the wedding highlights which is so fun to share with family and friends. I have heard of couples waiting 5-6 months for their wedding photos (!) so be sure to ask the question and have the delivery date added to your contract. 6. What equipment and backup does your wedding photographer have? As a professional photographer, I always work with professional cameras and lenses. I also have backup cameras, flashes, batteries for any potential malfunctions (although rare) that might occur. This is also another benefit to having a second photographer. We have never missed the wedding kiss! * A note about wedding photography equipment. Asking about a photographer’s photo equipment might seem too technical a question. But if you are into photography you will understand the benefit of professional cameras and lenses. As important as the eye of the photographer might be, the equipment will take their photographs to a new level of beauty, sharpness and clarity. A serious wedding photographer will invest in professional equipment because the results are worth every penny spent. You will see the details in a white wedding dress and the details in a black suit. Here is a nice shot demonstrating the qualities of a good photo. 7. References? Don’t be afraid to ask for 3-5 references. Emailing a few past clients can give you some good insights into your potential wedding photographer. You can ask about how they were on the day, politeness, effectiveness, if they were dressed appropriately for a wedding. Were the couples’ happy with their photos? Were their photos delivered on time? Please feel free to email me for reference. 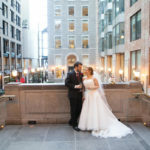 How much should Montreal wedding photography cost? Well, this is a complicated question. 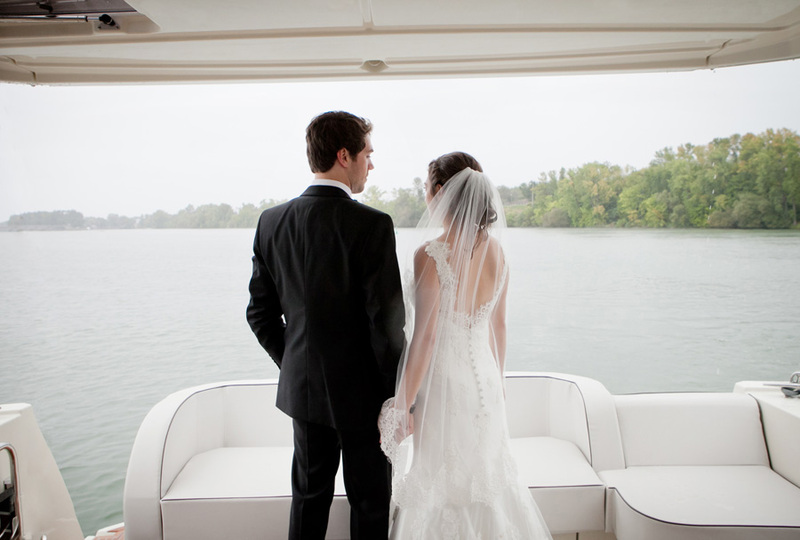 Wedding photography is arguably one of the most important expenses at a wedding. After the wedding you have spent ages organizing, you certainly do not ever want to be disappointed by your wedding photos. 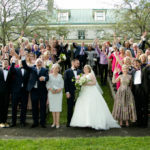 An experienced wedding photographer will be able to help you schedule your day, keep everything running smoothly and give you incredible images. 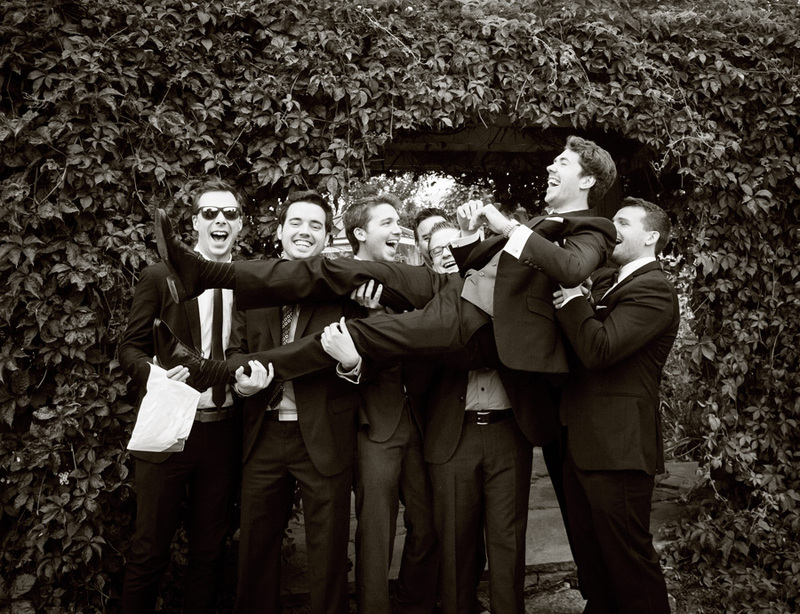 Find a photographer with whom you will get along at the wedding, but also look closely at their portfolio. It is of course essential that you like their work. But what is equally essential is that you feel they are listening when you tell them what is important to you. My wedding packages start at $2400 for 7 hours of coverage. But I do also offer custom-designed packages for smaller weddings and events requiring less hours. 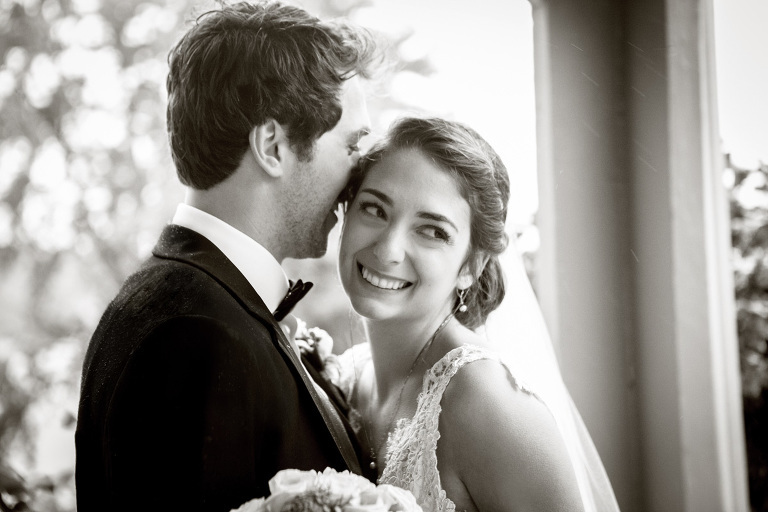 How to negotiate with your wedding photographer? I hope that these questions and discussion points helped you better understand ways to choose your wedding photographer. If you have any additional questions or if you are interested in receiving my price list or discussing having me photograph your wedding, please email me at kate@fellerath.com or call 514-586-5524. 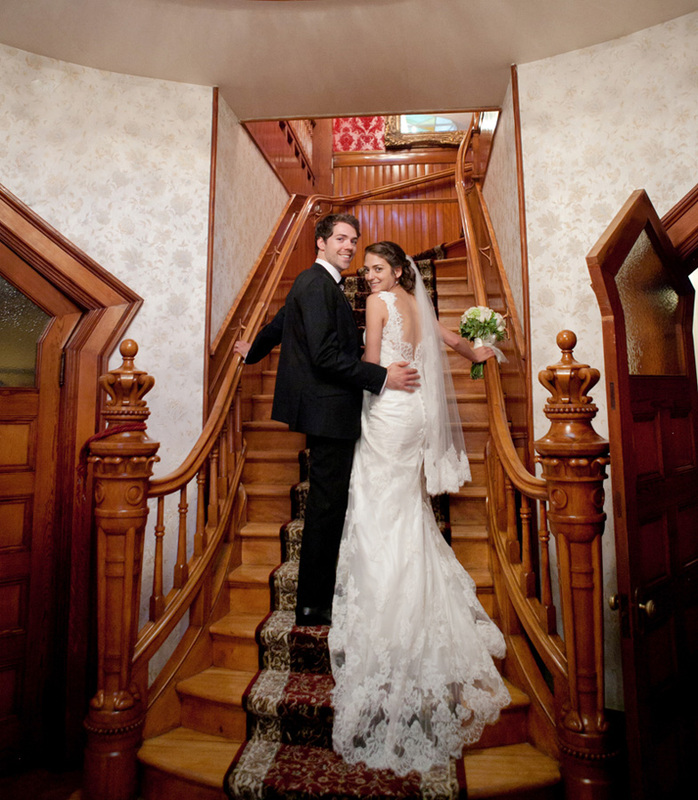 I photograph weddings all over Montreal, the eastern townships, the Laurentians. I have also photographed several weddings in the US and destination weddings in Cuba, Mexico and Barbados. Please feel free to email me with any questions or comments. I look forward to hearing from you!